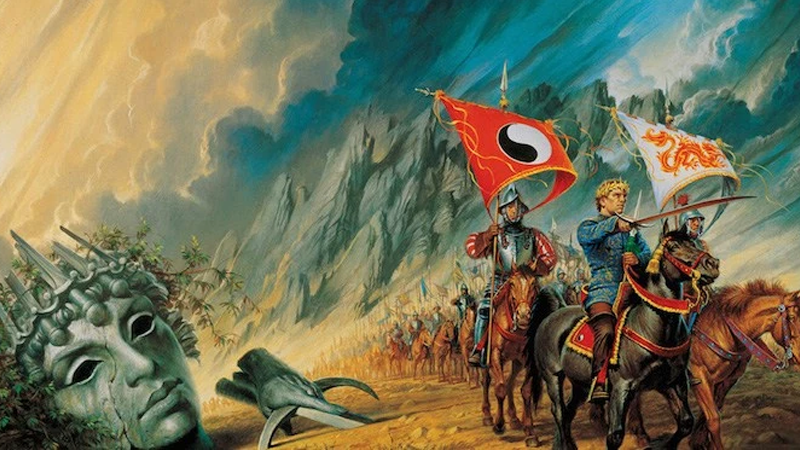 Is the long, weird saga of Wheel of Time’s journey to television is seemingly over? After that bizarro pilot that lead to legal troubles and the final but very vague announcement the legendary fantasy series would come to TV properly after all, we now know it’ll be Sony who will be responsible for bringing Robert Jordan’s world to life. One hard part of the series’ journey to TV may be over, but the monumental task of bringing this sprawling epic to life on the small screen is just beginning. God knows how long it’ll be until we start to see the fruits of Sony’s labor, but we’ll bring you more on the Wheel of Time TV series when we learn it. Clarification: This post earlier stated Variety as the sole source on this news. It has been updated to clarify IGN’s involvement in breaking this story.